Designed with mobility and performance in mind, the Dell Precision M4700 PC refurbished laptop liberates users requiring the power of a desktop workstation to create, analyze or design virtually anywhere. 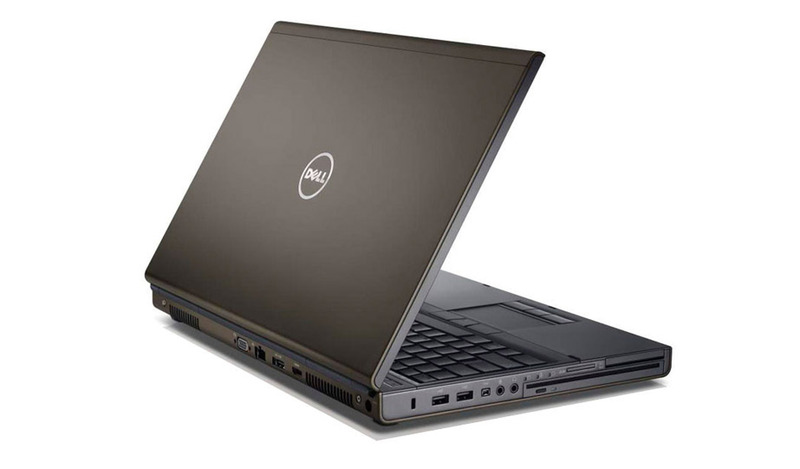 This high-powered reconditioned laptop is perfect for graphic design, gaming and other heavy duty computing on the go. 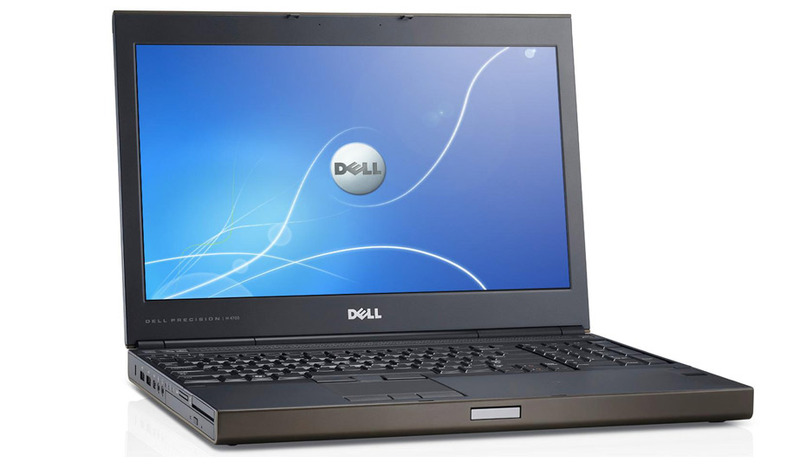 Precision refurbished laptops are Dell's top of the line. 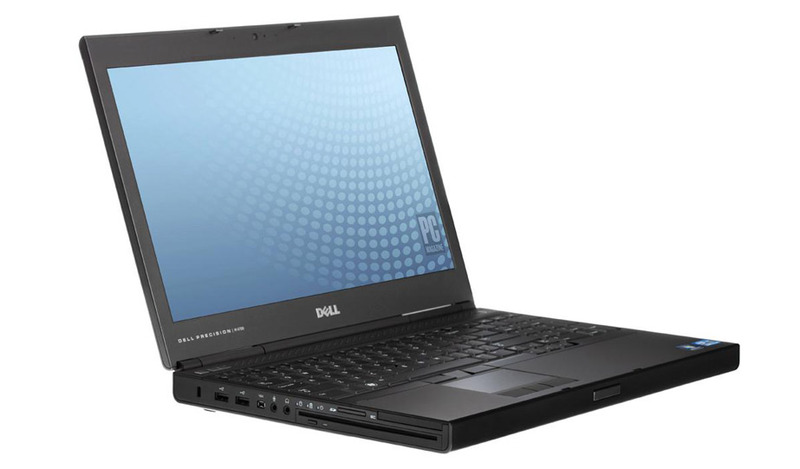 Model Dell Precision M4700 Mobile Workstation 15.6"
*Weight is based on a typical configuration and may vary based on Laptop configuration. For more information about this product, download the OEM specs sheet.